This entry was posted on September 21, 2012 by Laney. 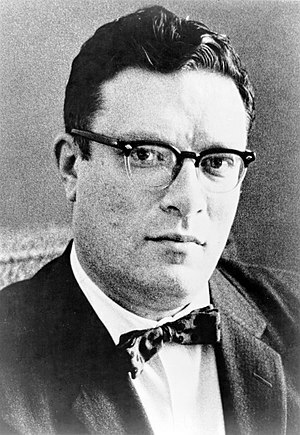 It was filed under Author, Inspiration, Quotes, Writing and was tagged with Boston University, goal accomplishment, Inspiration, Isaac Asimov, laney mcmann, novel writing, Russian American, Science Fiction, Short story, Writing Tips. I need to take these words to heart. Too often I’ll write something and then avoid editing it, just so that I can avoid having to send it out. Rejection is tough but you have to believe in your work.